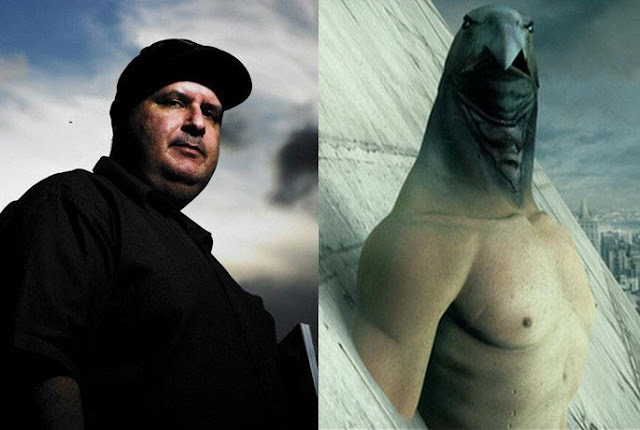 Alex Proyas, director of THE CROW, DARK CITY and KNOWING, will direct an epic PEPLUM set in Egypt called GODS OF EGYPT (IMDb). I love everything to do with ancient Egyptian culture so this looks promising. Nikolaj Coster-Waldau, from GAME OF THRONES, is set to play Horus. Will keep you posted as more details are available.